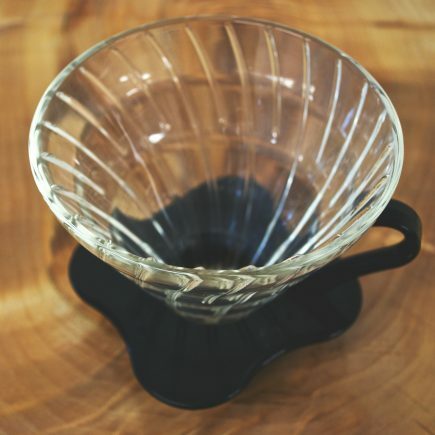 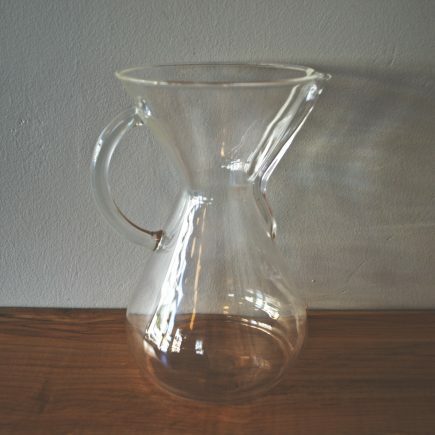 The Chemex coffee maker is a truly aesthetic experience. Invented in 1941 by Peter Schlumbohm, its hourglass shape and bamboo collar create a stunning visual presence fit for the MoMa. 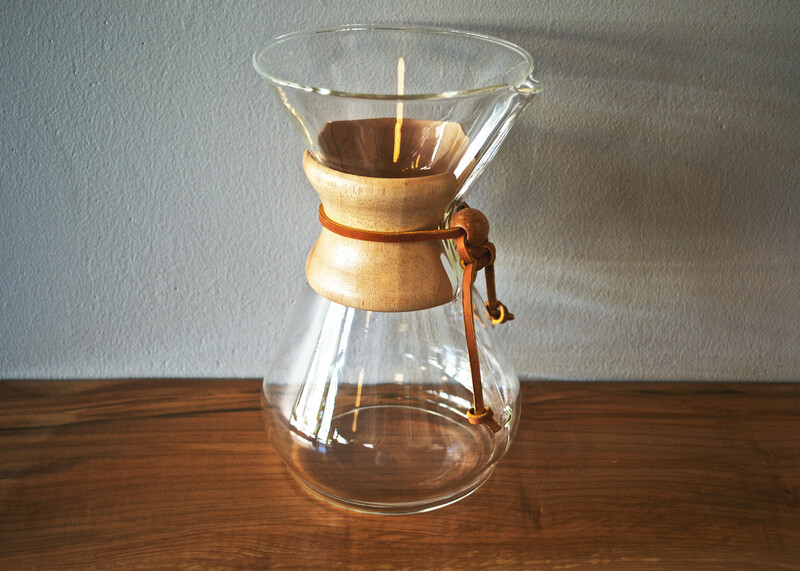 But what truly sets this brewer apart is the proprietary chemically bonded filter, allowing the Chemex to brew with a delicacy and cleanliness true to its design.